Just because you need to run large volumes of color copies, shouldn't mean a sacrifice is paper quality. With Mohawk Color copy 98 you get a production all-star, with all-star print reproduction. Starting with the ultra-bright 98 rating, and the super-smooth surface, Color Copy 98 doesn't look like your ordinary copy paper - it has significantly less mottle than its competitors. This bright white sheet is a color copy workhorse, a dependable, run-able, and ultimately, lovable, reliable office mate. Made with Mohawk's exclusive Digital Imaging Surface™ - an exclusive, new technology yielding better toner transfer for improved color. 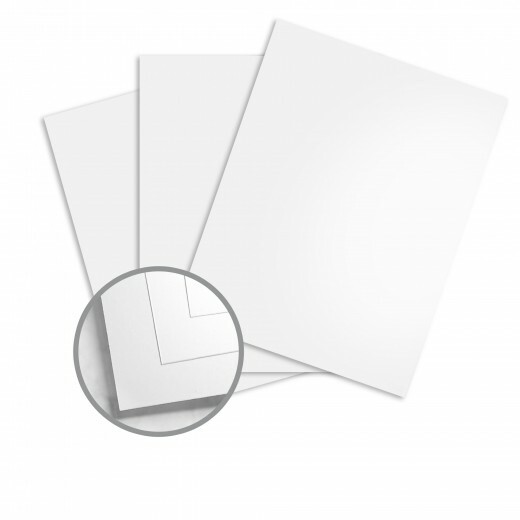 Your large run color copy jobs will look crisp and fresh - from the first sheet to the last. When you consider that Mohawk uses non-polluting, renewable wind-generated energy, you'll feel twice as good about specifying the environmentally sound option - Mohawk Color Copy 98. 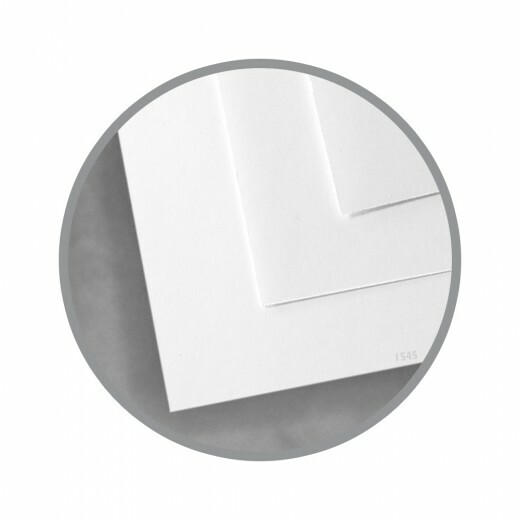 I love this paper, and have been buying from this site for years. 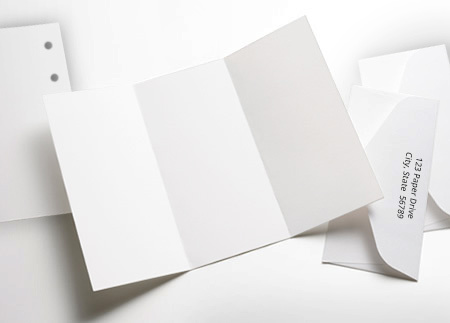 I love the thickness of the paper, the way it holds the toner and the longevity of the work that's printed on it. My clients really like how the artwork looks on the page and some times they think it's the actual painting instead of a reproduction. 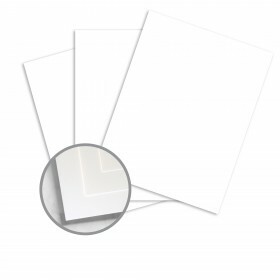 If you need a good quality paper for reprinting artwork on, this is what you're looking for. Color or monotone.